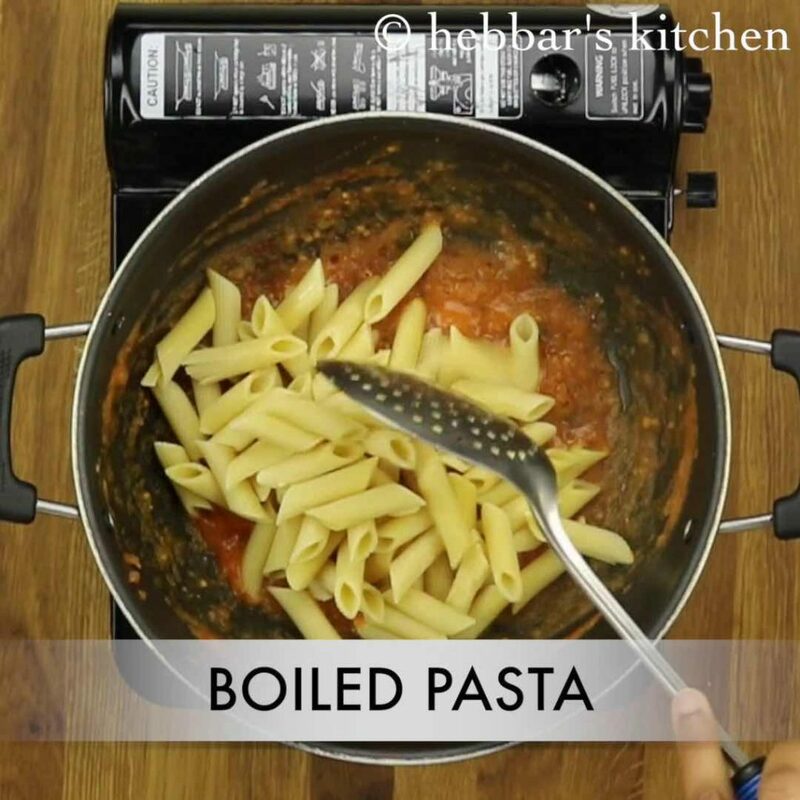 red sauce pasta recipe | pasta in red sauce recipe | tomato pasta recipe with detailed photo and video recipe. 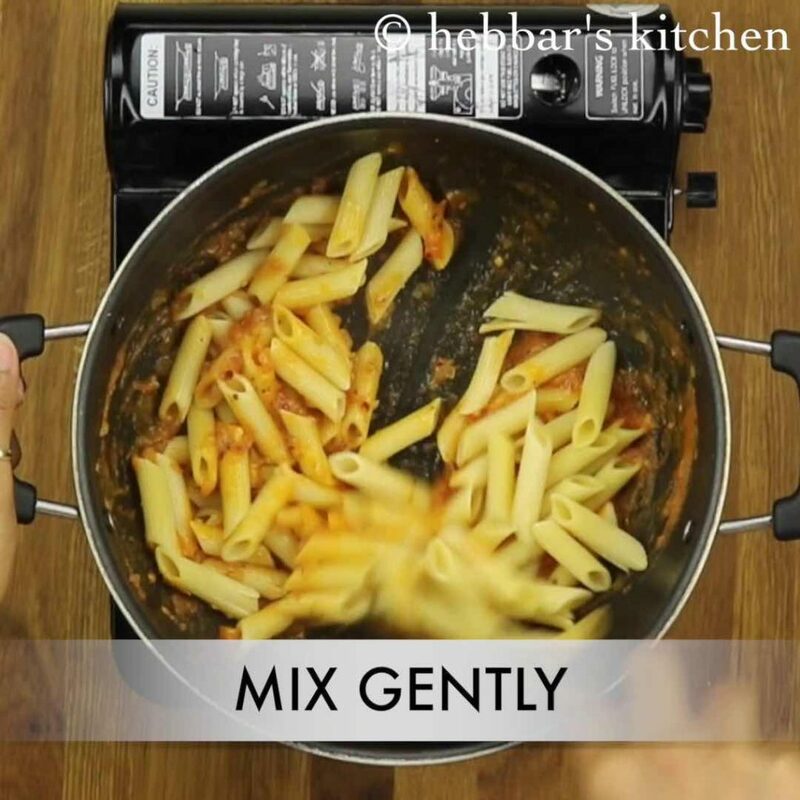 basically pasta recipe prepared in tomato sauce with penne pasta, italian herbs, chilli flakes and basil leaves. 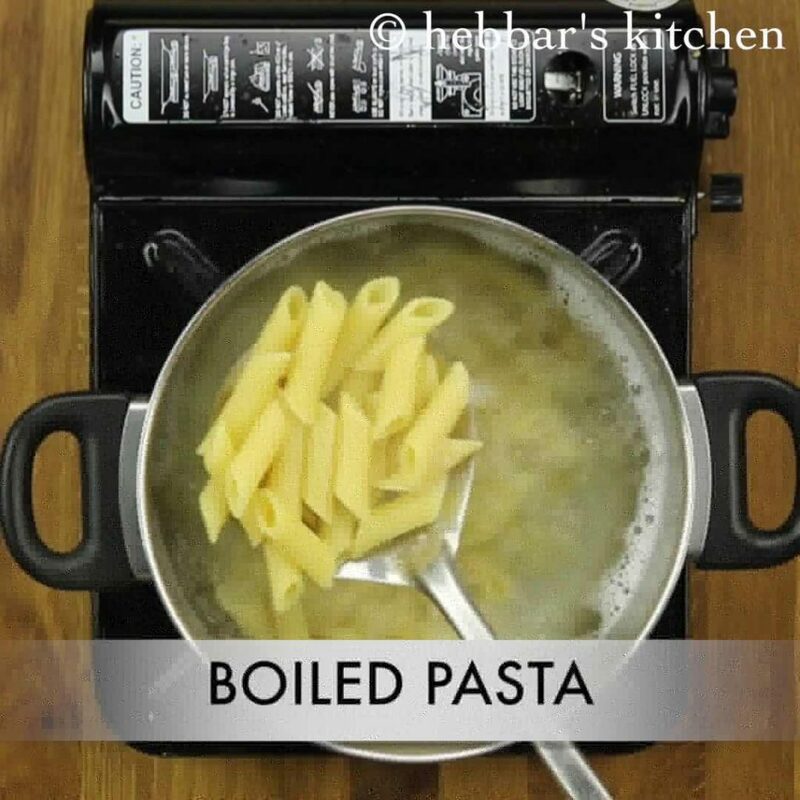 pasta recipes are usually served as a meal for lunch and dinner, but can also served for breakfast. 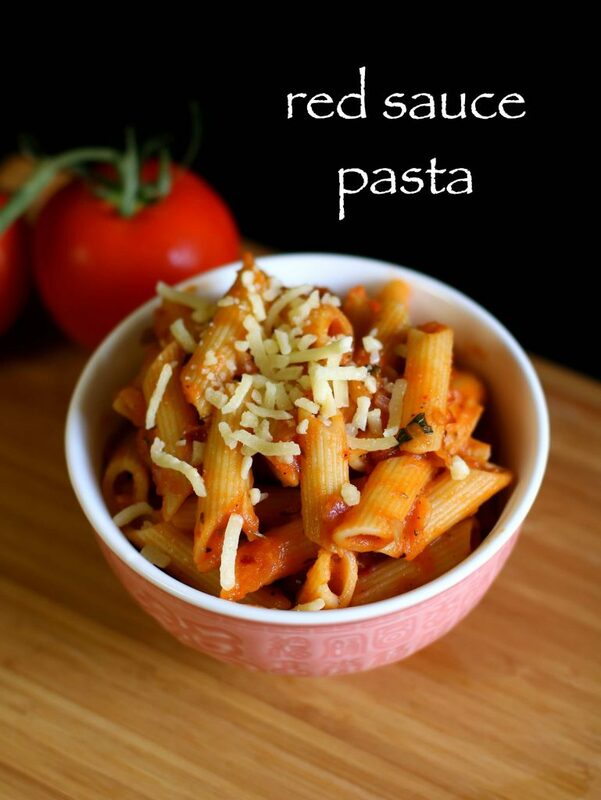 red sauce pasta recipe | pasta in red sauce recipe | tomato pasta recipe with step by step photo and video recipe. pasta recipes are staple food of traditional italian cuisine and is prepared with variety of sauces. 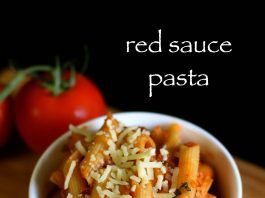 out of all red sauce pasta is a popular and easy pasta recipe which is prepared from tomato sauce. 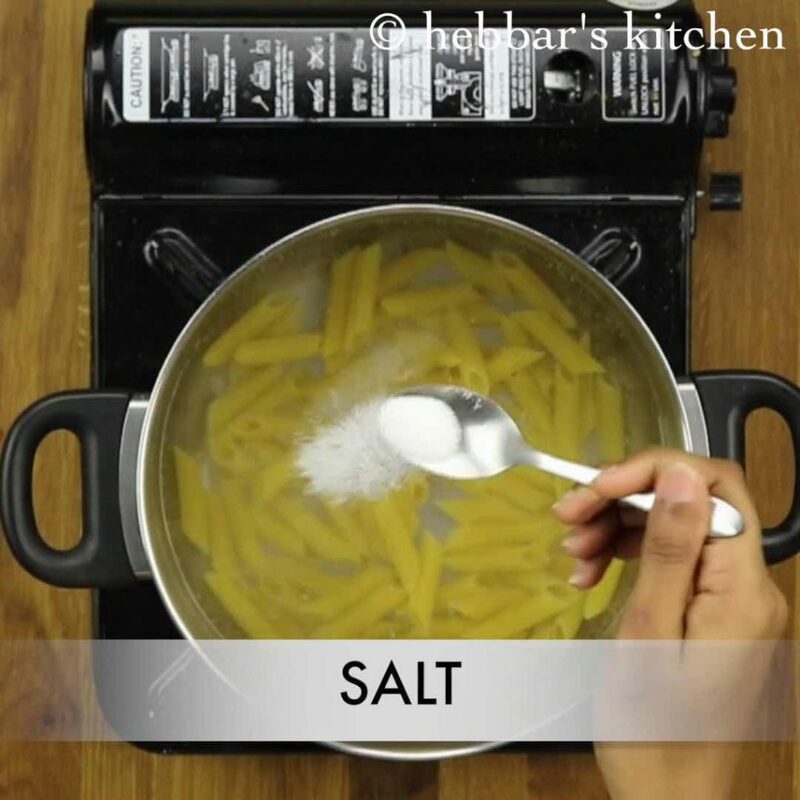 similarly, i have already shared the white sauce pasta recipe which is of more creamy and cheesy pasta recipe. 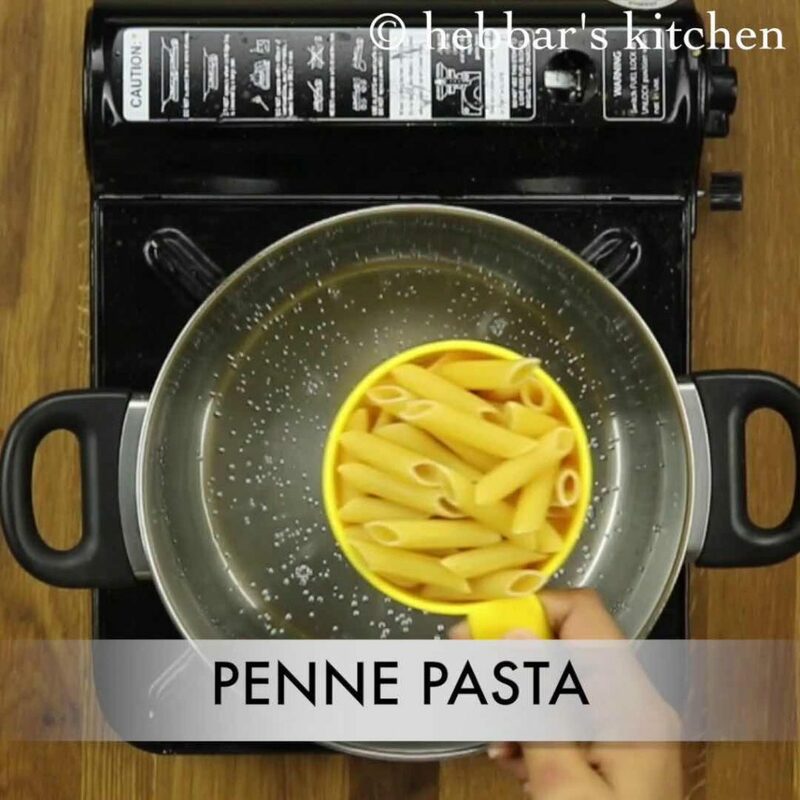 i have been getting many request to share pasta recipes and red sauce pasta recipe is my second recipe. i personally not a big fan of pasta and i prefer south indian breakfast recipes like idli and dosa. however, just for a change i prepare these pasta recipes once in a week. also i prepare the pasta sauce well ahead in advance and keep it refrigerated. typically it comes for weeks, but i prepare in short quantity and try to finish it 2-3 weeks. furthermore, some important tips and suggestions for a perfect tomato pasta recipe. firstly, i always use italian tomatoes or roma tomates for tomato sauce for pasta. 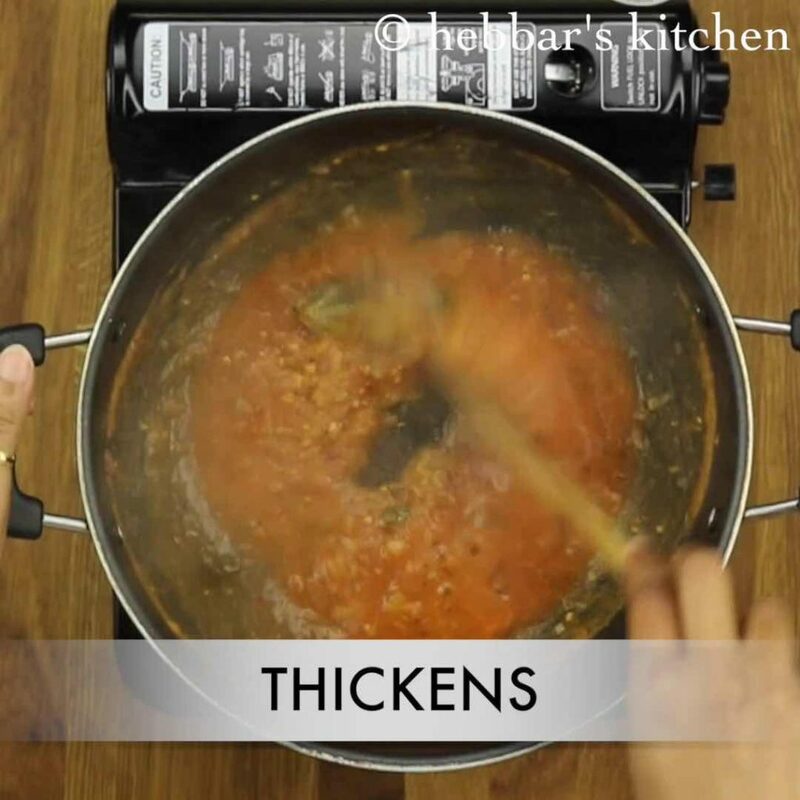 i highly recommend these two variations of tomatoes for pasta sauce. secondly, you can use store bought tomato puree for sauce but make sure it is prepared from italian tomatoes. lastly, i have used penne pasta to tomato pasta recipe, however even macaroni, or even spaghetti noodles can be used with the same sauce. firstly, mark x on tomatoes and boil for 5 minutes. 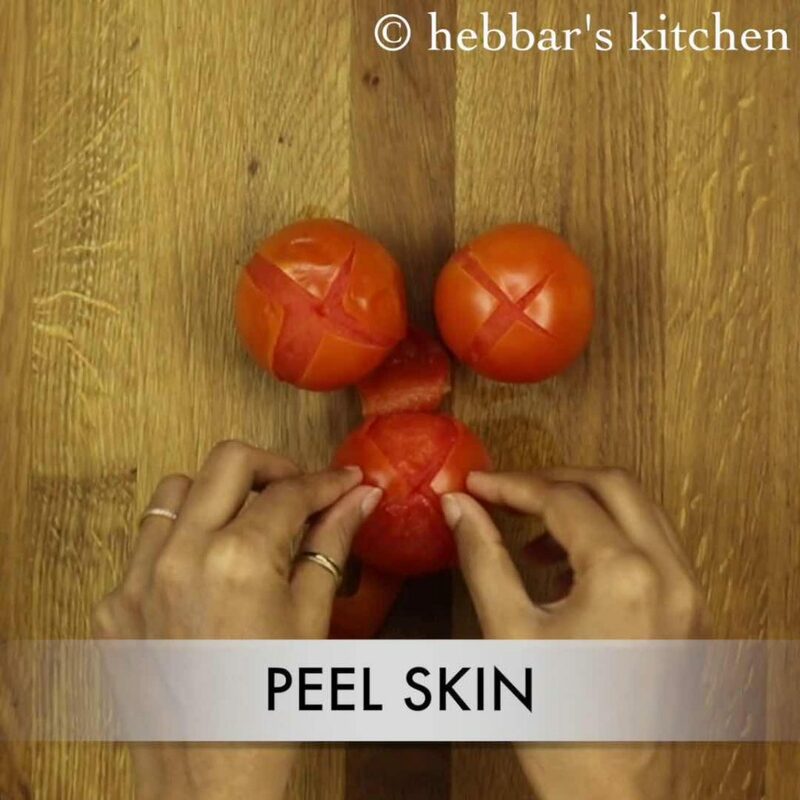 further peel off the skin and blend to smooth puree. meanwhile, in a large vessel cook penne pasta with some salt. 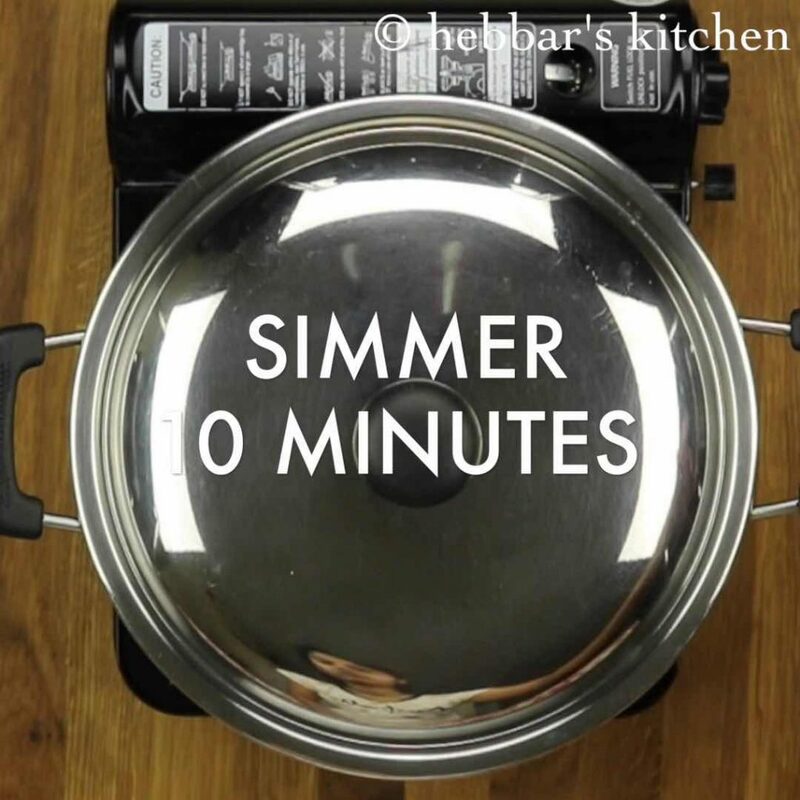 cook the pasta for 10-12 minutes or till they are soft. finally, drain the pasta and keep aside. 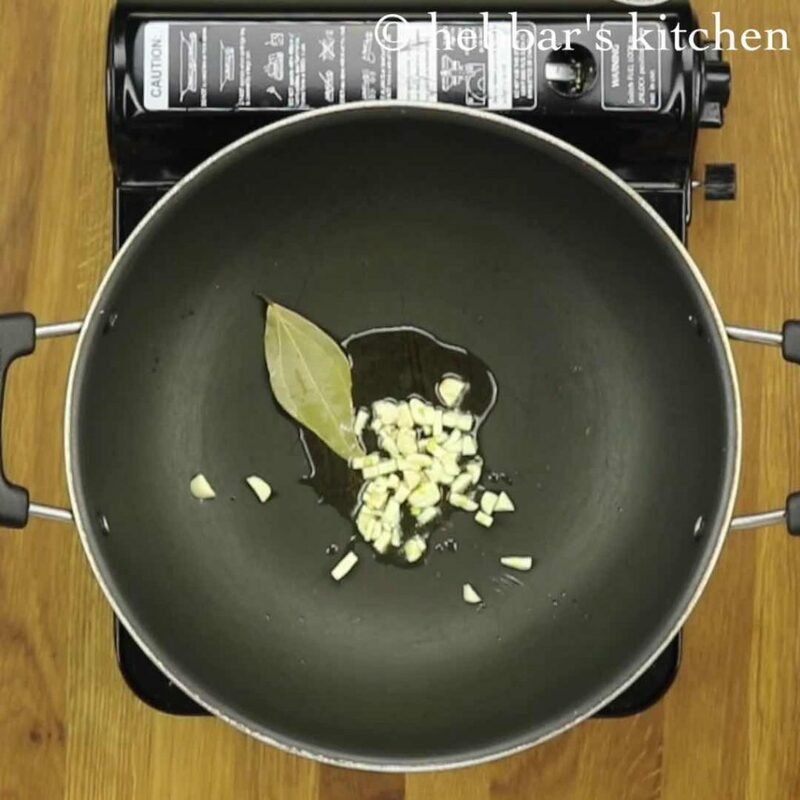 in a large kadai heat olive oil and saute bay leaf and garlic till they turn aromatic. 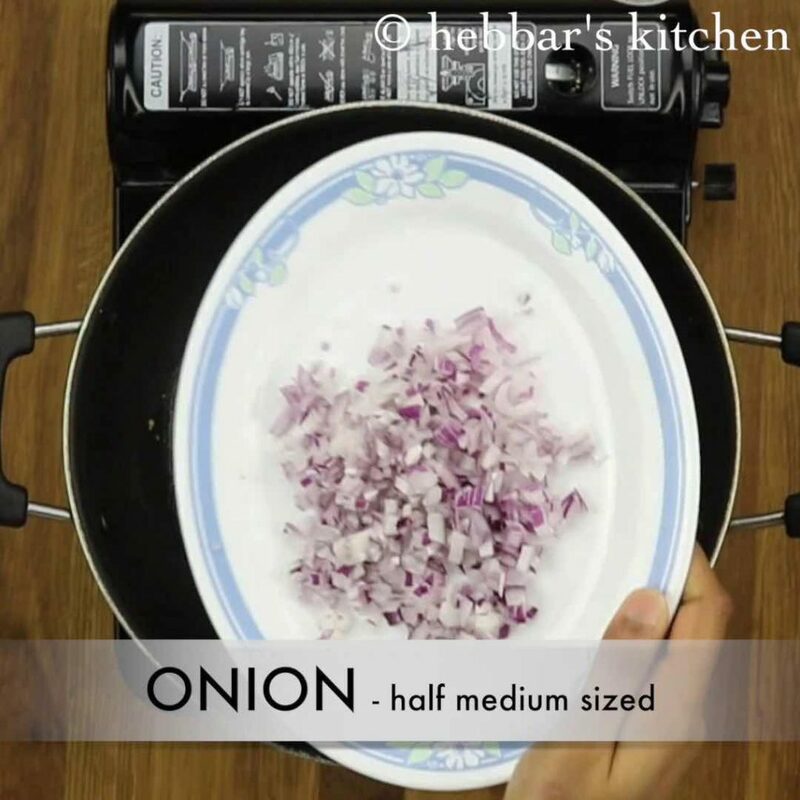 also saute onions till they change colour. further add prepared tomato puree and saute for 5 minutes. also add basil leaves, chili flakes, mixed herbs, pepper, salt and mix well. and add in boiled pasta. mix gently, making sure the sauce has coated well. 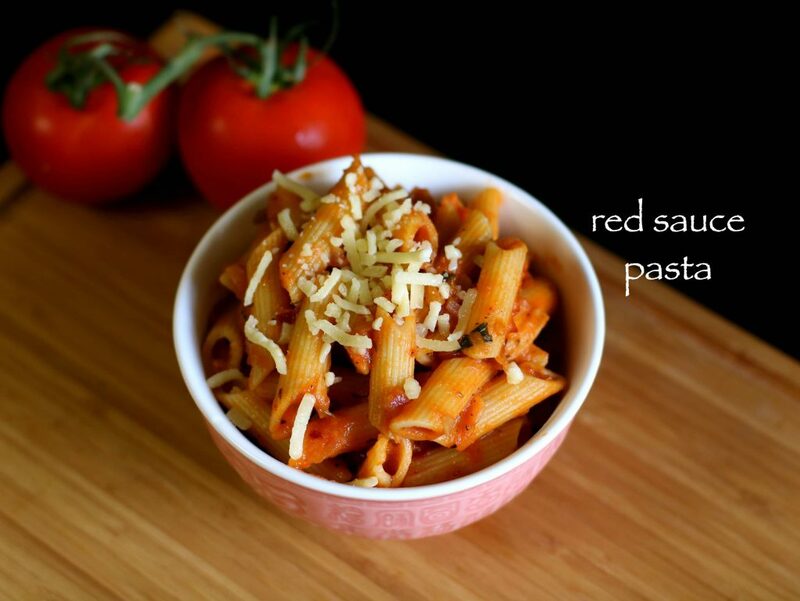 finally, serve red sauce pasta hot topped with parmesan cheese or any cheese of your choice. 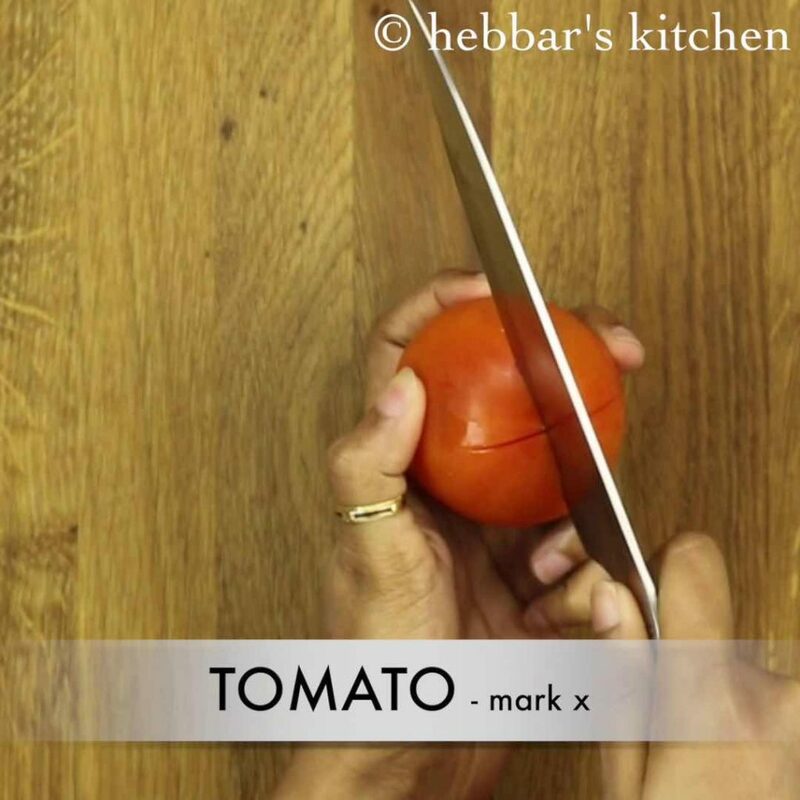 firstly, mark x on tomatoes. further boil the tomatoes for 5 minutes or till the skin starts to separate from tomatoes. cool the tomatoes completely and peel off the skin of blanched tomatoes. 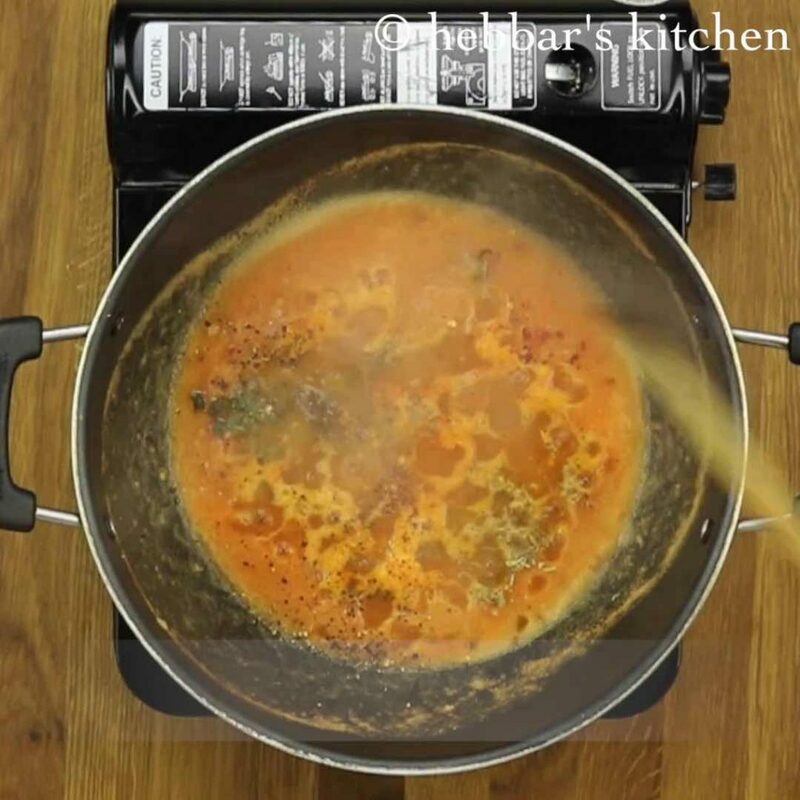 furthermore, transfer the peeled tomatoes into a small blender and blend to smooth puree. 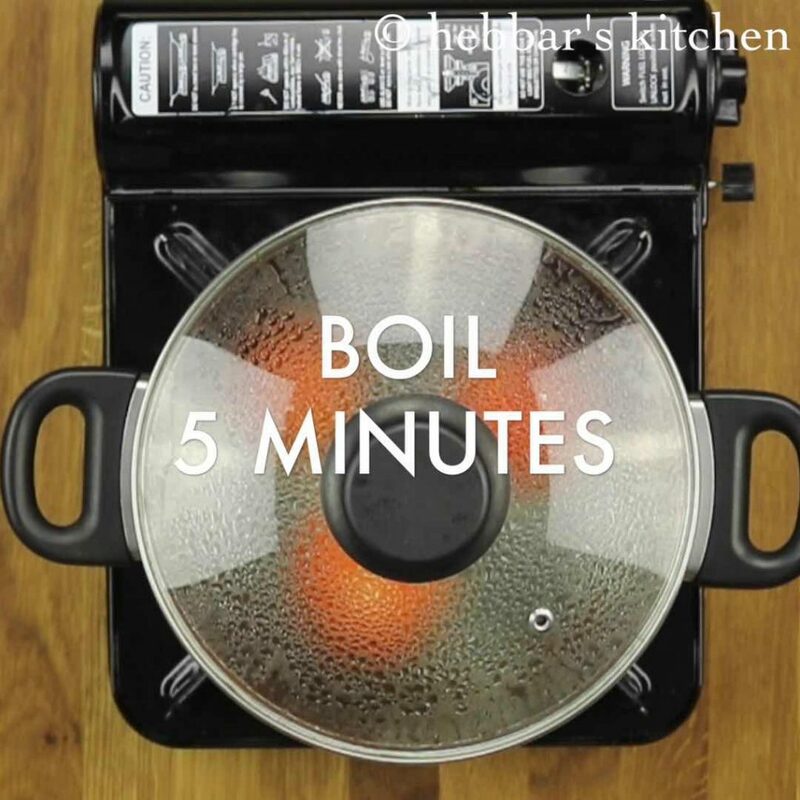 meanwhile, in a large vessel add enough water and get to a boil. 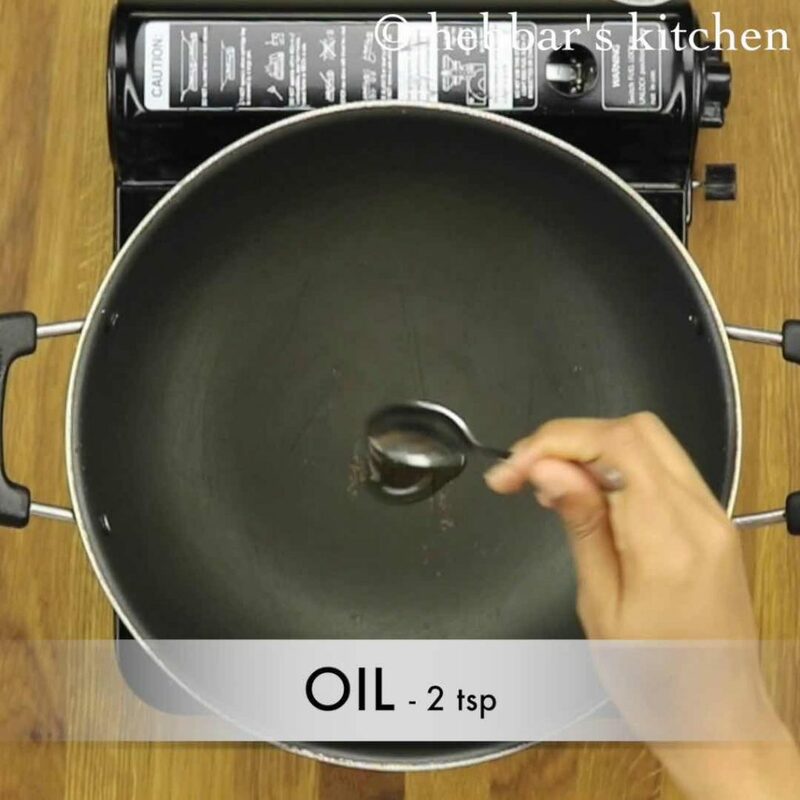 in a large kadai heat olive oil. further saute bay leaf and garlic till they turn aromatic. 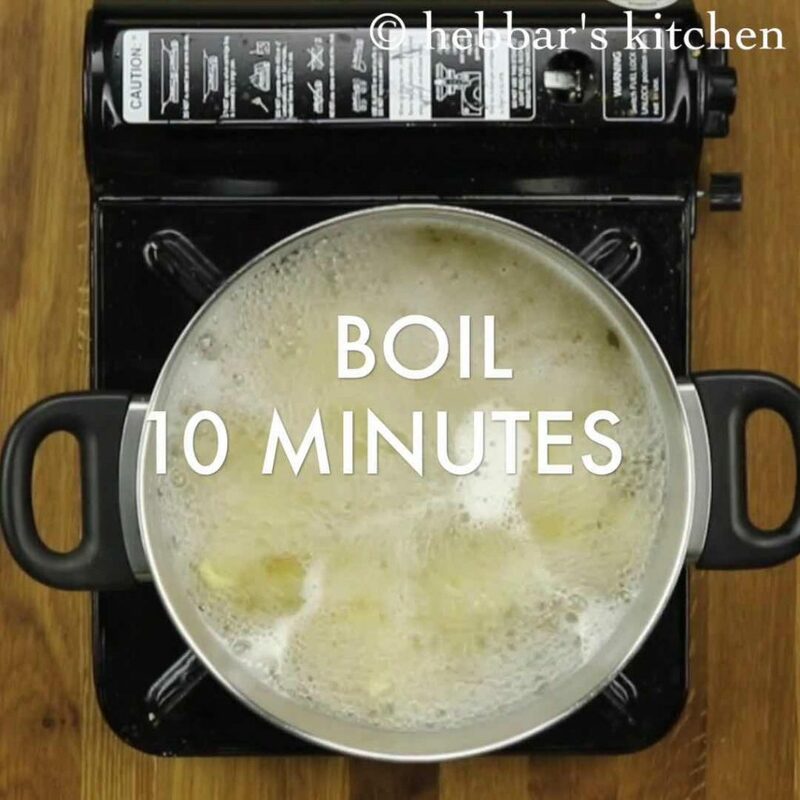 make sure to boil till the the sauce thickens. 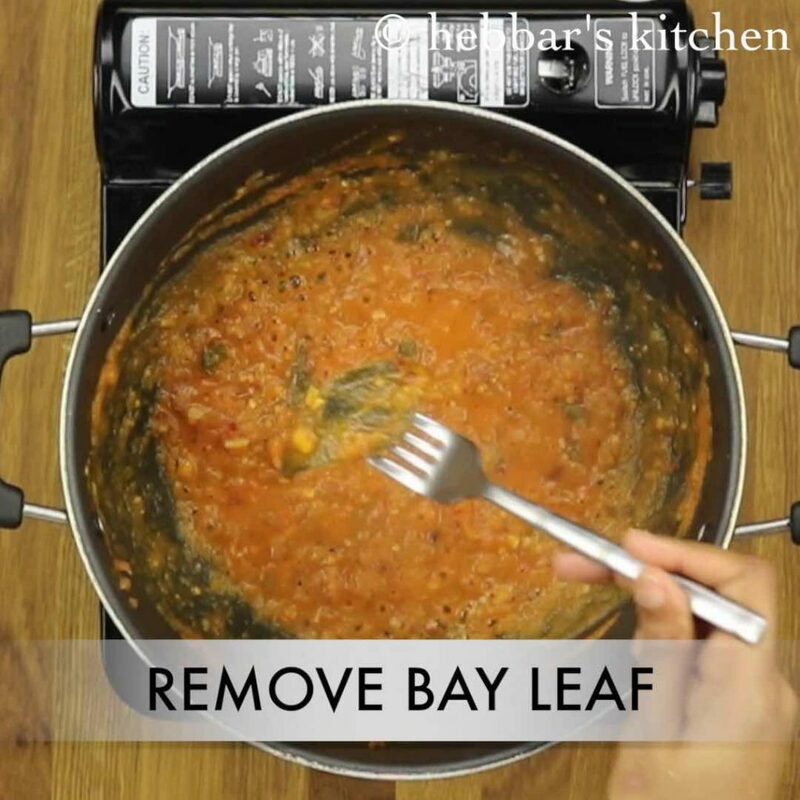 further, remove of bay leaf. firstly, make sure to use well ripped tomatoes. furthermore, use more tomatoes if you are looking for more sauce in pasta. additionally, add veggies to make it more nutritious. finally, red sauce pasta taste great when served hot. hi! can u give the amounts used to make mixed herbs. i have used store brought mixed herbs..
can you plz tell about mixed herbs powder?what does it include? mixed herbs contain Thyme, Rosemary, Marjoram, Basil, Oregano and Sag. love your recipes and style of cooking. 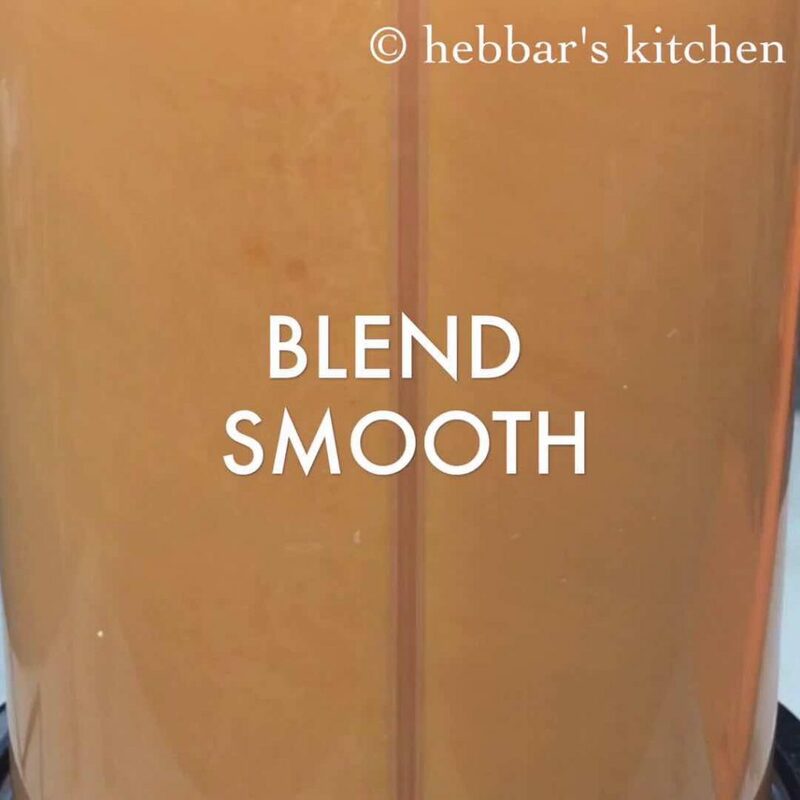 my husband and I enjoy cooking and get to try a lot of tasty new dishes at home thanks to you and your easy to follow cooking videos. Can you please upload basil pesto penne pasta? Thanks a lot Sri Lekha,. I will try to upload it soon. I love the recipe but one thing wats the mixed herbs.where can we get them? mixed herbs is a mixture of basil, marjoram, oregano, rosemary, thyme and sage. it is easily available in supermarkets.. however, you can also substitute with Italian seasonings. Thanks a lot Aarti. I will try to post it soon.